If you're thinking of employing your own driver you must have a need for a regular, reliable deliver resource in your firm. But is committing to a full time employee the best option? Add together the cost of recruitment, salary and holiday cover plus buying the vehicle, keeping it on the road and the insurance, and it does in fact soon mount up. And what do you do when the van is in for a service? Or even worse, involved in a bump and it’s off the road for a while – you still have to pay for your driver, and maybe the cost of a hire vehicle on top. Not all parcels are neat, small brown boxes. 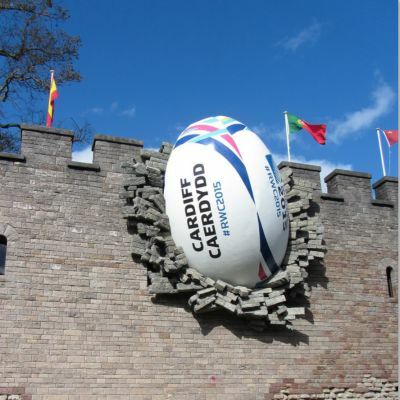 Irregular consignments are our speciality – stone statues, flowers, medical supplies and even giant inflatable rugby balls have passed through our hands and been delivered safe and sound at their destinations. We’ve also been trained in delivering mobility scooters and setting them up for new users. Trust goes a long way when choosing a courier, which is why we pride ourselves in offering the personal touch in all the deliveries we make. Should you have regular runs that simply must be in safe hands, then please talk to us and ask about our credentials. We work overnight too, so if you’d prefer or need your consignments to be moved after dark, we’d be happy to do so. 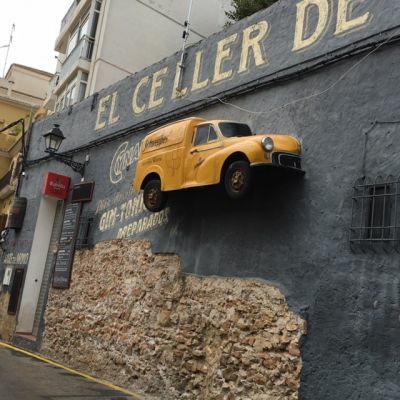 Did Christmas delivery problems drive you up the wall? Now the dust has settled, there’s time to sit down and assess how well your Christmas deliveries went for you. Did you have nightmares or no worries at all? We often receive calls from people at this time of year to say they never want to experience another December like the last one – full of problem deliveries, missed deadlines, lost consignments and late collections from their regular courier. So here’s the thing; why not trial another courier to see whether you can receive a better service? 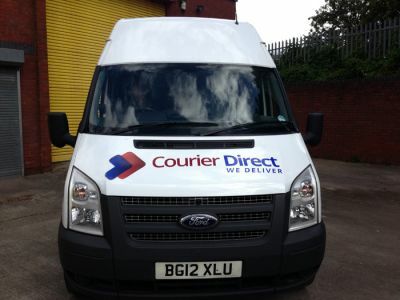 Put us to the test at Courier Direct, we’d be pleased to step up to the challenge for you. 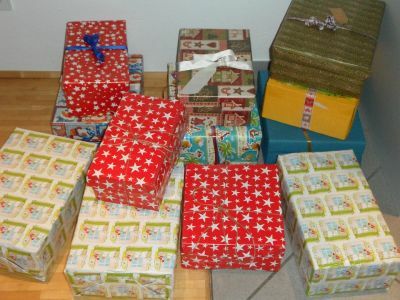 Xmas shoebox donations welcome here! We’ve teamed up with SLS – Street Sarnies, a Facebook group across Bristol and Wales supporting hostels and outreach teams tackling homelessness. Their Christmas shoebox appeal is well under way and we’re delighted to offer our Bristol depot as a hub for collections. So, why not extend the appeal to your office or place of work and give hope to those less fortunate than us at Christmas. There’s a lot more to logistics than a man with a van! You’ve seen the advert - Man with van! – what more could you want? Well, if your consignments mean something to you, if your deadlines need to be respected, and if you’re keen to ensure your drivers aren’t breaking the law when on your business, it’s worth using the services of a well respected, reputable provider. 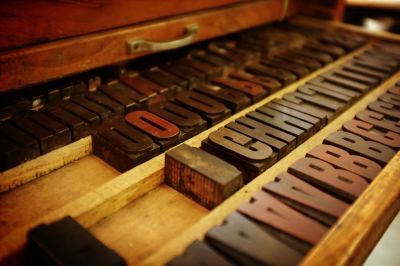 Print is precious - we understand that - it's taken a lot of hard work, graft and money to create it. All you need is it to be delivered in one piece, safe and sound, dry, intact and on time - right? We've been moving print since we started in business, and that's over 20 years ago now. We know that quite often, as soon as the last box is sealed, you want it on its way to the customer, without delay. That's why we're happy to be there for you, on demand, providing a fast and efficient print delivery service that's on a dedicated, well maintained sameday vehicle. 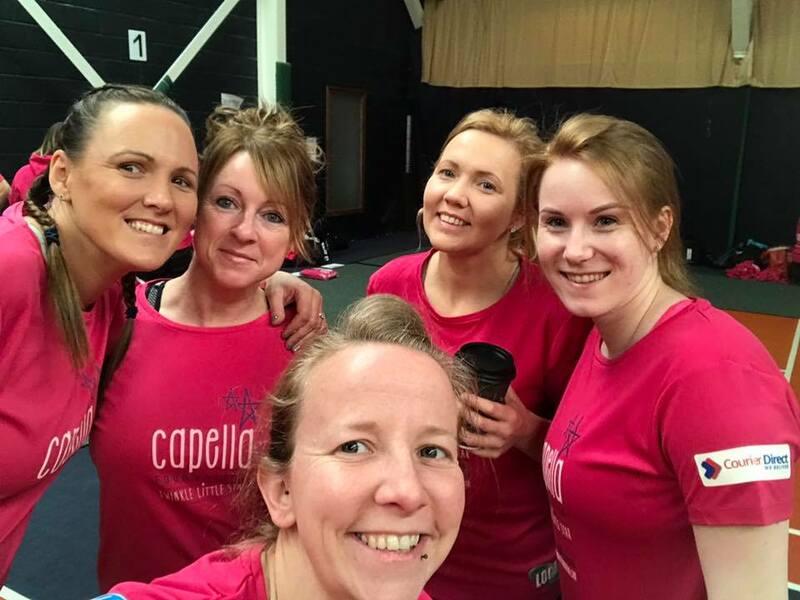 We were pleased to support the incredible efforts of Niki Barat of Bunzl, and her team, in their quest to complete the 24in24 challenge on behalf of the Capella Foundation. 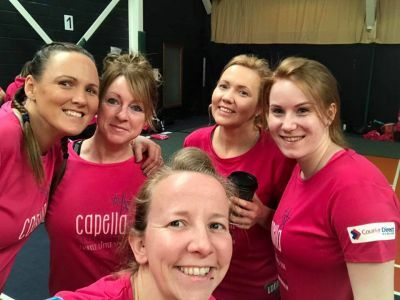 The Capella Foundation was born to help increase awareness of medical complications during pregnancy, increase the support available to those affected, and to raise as much money as possible to directly fund medical research into advanced treatments. Well, it’s finally arrived, the PM has triggered article 50 and we’re on our way out of the EU. Whether you’re happy or horrified, the reality is nothing is going to change soon. And that includes the service you’ll receive from Courier Direct. We’ll still be here taking a keen interest in the timeliness and security of your deliveries, no matter what. In fact right now we are delivering more goods into Europe on dedicated couriers than we have in a while, so it’s not all bad news for the UK. When you’re choosing to send your goods by sameday courier, you don’t want to wait – after all that’s why you’re choosing a sameday rather than next day service. Only a courier company with a large fleet has the capacity and flexibility to respond quickly, with the right size vehicle, when you call. And beware – not all sameday services are the same. Some services may be sameday, but consignments are often collected and delivered in groups so whilst your parcel may be on its way at 9.30, it may not reach its destination until much later in the day. When checking prices for sameday services, make sure you are comparing like for like. Not all courier drivers are the same! Some believe that if you own a van you are by default a courier! However, when it’s your precious parcels, consignments and urgent documents in transit, you’ll want to know that they are in safe hands. 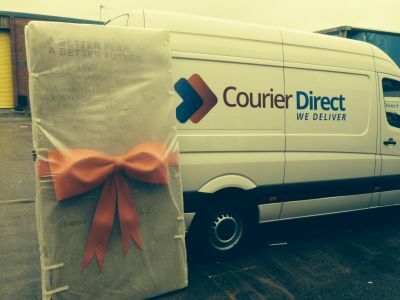 Drivers at Courier Direct are vetted, trained and tracked, so that we know all goods in transit, from the moment of collection to the moment of delivery are safe, secure and protected from damage. Drivers are CRB checked and every one of them must have a clean driver’s licence. Flexibility, versatility, compatibility – qualities of a courier partner you can trust! We’re not exactly kicking back here and enjoying the sunshine as July rolls on into August. We’ve been called upon to travel the lengths and breadths of the UK and beyond on missions to help our customers deliver for their customers. 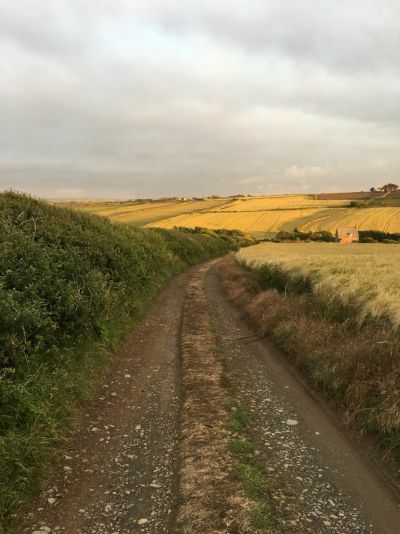 It’s always a pleasure, and no more so that at this time of year when the countryside is at its best. 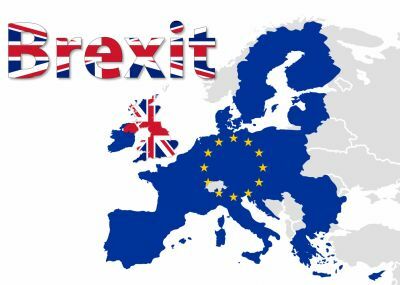 What would success for the Brexit leave campaign mean for your business if you send goods abroad? Whether you export goods on a grand scale, or send a transit or two full of goods to the EU a year, you’ll no doubt be watching the great British Brexit debate with interest. What strikes us here is the lack of detail surrounding the practical impact a vote to leave might have. We’re not writing this article to persuade you to vote in any particular way, more to discuss the affect it may have on the way you may need to change your delivery arrangements, should the leave campaign be successful. 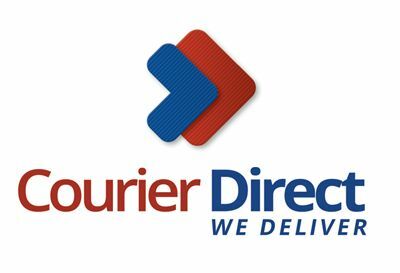 No two days are the same here at Courier Direct. 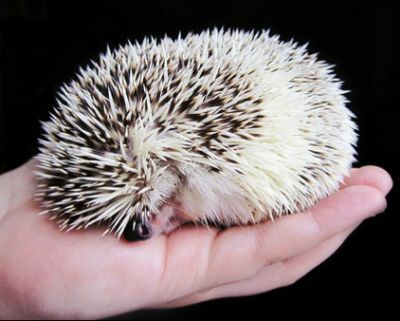 We’re often required to move the weird and wonderful for an eclectic mix of clients. And we don’t just move goods within the UK, we take trips over to Europe too, regularly, and across the sea to Ireland and the Isle of Man. Come rain, shine, hail or high water, our dedicated vans of all shapes and sizes are on a mission to deliver whatever our customers request, to any destination of their choice. 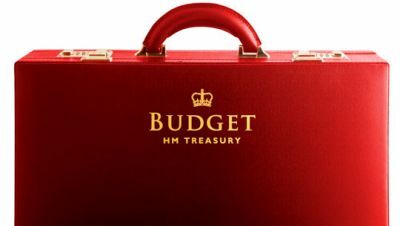 2016 budget – how was it for you? There’s been much controversy over George Osborne’s budget last week. 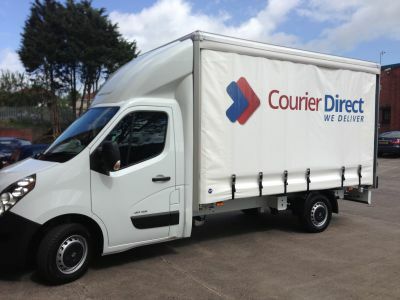 And while the debate rumbles on over the fairness of cuts to disability benefits, with talk now of a U-turn in this policy, we’ve taken a look at some of the measures to see how they impact the courier business. It’s not that long ago when we were using handwritten dockets and checklists to schedule our workload. I remember back in the 1990s writing out delivery instructions for the daily influx of parcels that passed through our depot. The phone would be ringing off the hook with customers wishing to place orders or requesting PODs, and life in the office was generally mayhem! Organised mayhem of course! As mobile phones were very expensive still, we used in cab radios, difficult to hear due to interference, and less convenient for the drivers to use. We’re delighted to say that no less than £6000 was raised by locals and friends of the Castle Inn, Caldicot for 2 worthy charities at the weekend. The pub in played host to a family fun day, to raise funds for The Motor Neurone Disease Association and St David’s Hospice. 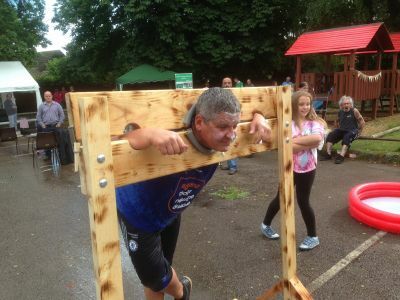 And our very own Kevin Larkin played his part – even spending time in the stocks so all his friends (and foes!) could take a pop at him with wet sponges – some of us paid a lot of money to see that and it was worth every penny! “We had a great day”, says Kevin, “the sun shone, there was a barbecue, music, stalls, games, a raffle, tombola, face painting, hook a duck, and of course taking centre stage were the stocks”. Abnormal loads, time critical deliveries, and fragile goods – they’re just some of the requests we receive on a daily basis. And they require specialist attention, specific dedicated vehicles, additional communication, careful planning and so on, to ensure our customers receive the best possible service. We’d like to say it’s all in a day’s work, and in many respects, it is; however it takes an experienced team to make it all happen as seamlessly as it appears. Subject of possibly more speculation post election than the leadership contest of the Labour Party, the whereabouts of the much maligned Ed's Stone has been hot news. But we can reveal that we know the whereabouts of a life size replica, given as a prize by the Sun on Sunday at the weekend. Because Mr Kevin Riley of Horley won it in the competition and we were entrusted with its delivery from the manufacturer in Bristol to its new home. And we were entrusted with the story too, not to reveal anything, until the announcement was made in the newspaper last weekend. We’d all prefer to do business with those we know already – because we know, like and trust them. But occasionally we’re required to place our business with a person or company whom we know little about, and that’s always a risk. 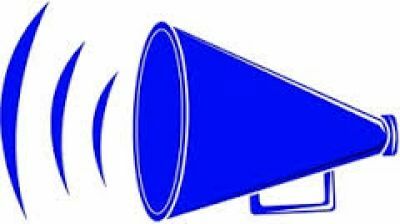 No more so than in the delivery business – no job is complete, or invoiceable until it is delivered. And reputations can be won or lost based on whether or not deliveries can be depended upon. So arguably, your relationship with your delivery provider is one of the most important in your business. What criteria do you use to screen a new supplier? Why can't Bristol have trams? Manchester has them, Nottingham has them and Birmingham has got in on the act too, so why can’t Bristol have trams? 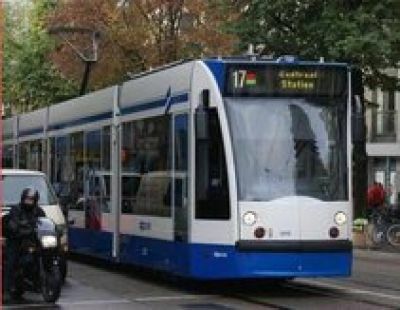 It seems like we’re the poor relation when it comes to transport systems, and whilst other cities press ahead with slick, attractive trams for mass movement of their citizens Bristol is being left behind. People like them, they prefer them to buses, because they’re cleaner, more reliable, and they simply appeal to the modern commuter. Choosing a delivery partner? Choose well! In a recent survey, 99% of those surveyed said they would end a business relationship if that business failed to build trust. 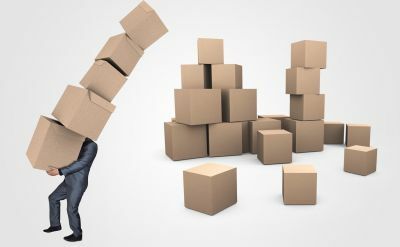 Delivery – it’s the end of the chain of events before you send out your invoice – and the last thing you want is for it all to go wrong, and your customers to be let down! So, how do you choose the right delivery partner, someone you know, like and trust to act responsibly as an extension to your business? 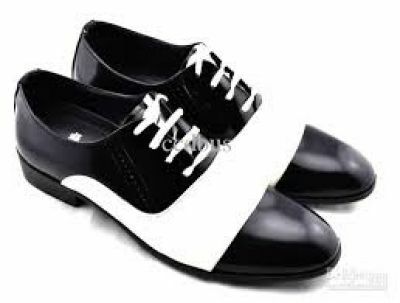 Had a call to the office to collect and deliver 2 pairs of dancing shoes for Strictly Come Dancing's Brendon Cole and Sunetra Sarker. They'd had their shoes sent via an overnight courier and sadly they were lost in transit. So, we were happy to oblige with a swift collection to fast track their vital equipment to their dance studio. When you're considering whether to choose an overnight service or a same day dedicated courier, it's worth considering the consequences of what happens should your overnight parcel fail to arrive. High value, fragile, oversize or time critical parcels just aren't worth trusting to the overnight networks. 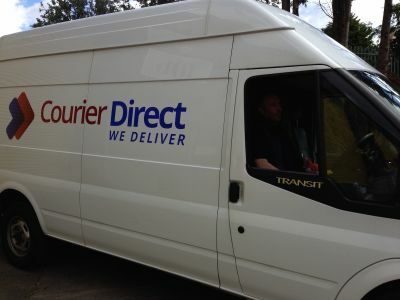 And they form the bulk of the items we carry here at Courier Direct. 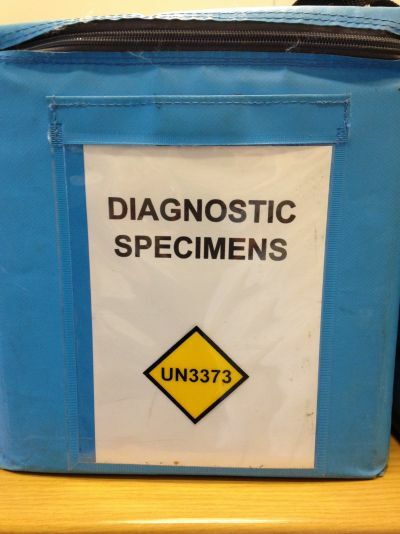 Your company name – it says a lot about you – or at least it ought to. And we were just talking in the office this week about some of the names of our clients, and how they came about. And then we started to talk about more famous names – like Virgin, Revolver and Chemical Records – they have an edge to them that we quite like. 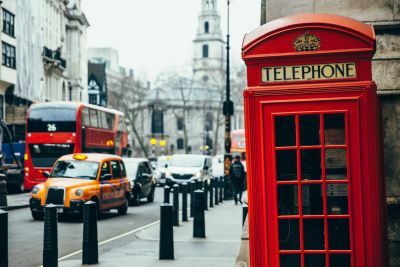 Then there are other companies choosing names that can’t be pronounced, or are often misheard over the phone – how much time is spent by staff just spelling their company name each time they talk to someone? Thinking of employing your own driver? It’s tempting to employ your own driver when your business involves making regular deliveries. It keeps control of costs and delivery schedules. Bristol – a booming city at the heart of the South West. And situated at the intersection between the M5 north to south, and the M4 East to West - it’s the perfect location for a courier partner in the South West. Have we convinced you yet that this all makes perfect sense?